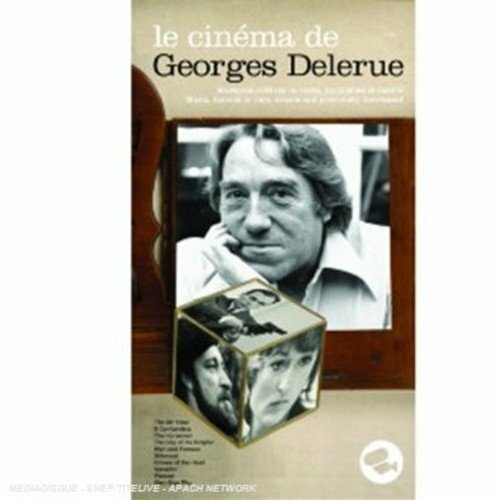 This longbox set includes 117 tracks that's over 7 hours of music, a 44 page booklet with interviews with: Agnes Varda, Bernardo Bertolucci, Claude Miller, Dan Carlin, Howard Shore, Norman Jewison, Bruce Beresford, Pierre Schoendoerffer. Ecoutez Le Cinema. 2008. If you have any questions about this product by Universal France, contact us by completing and submitting the form below. If you are looking for a specif part number, please include it with your message.